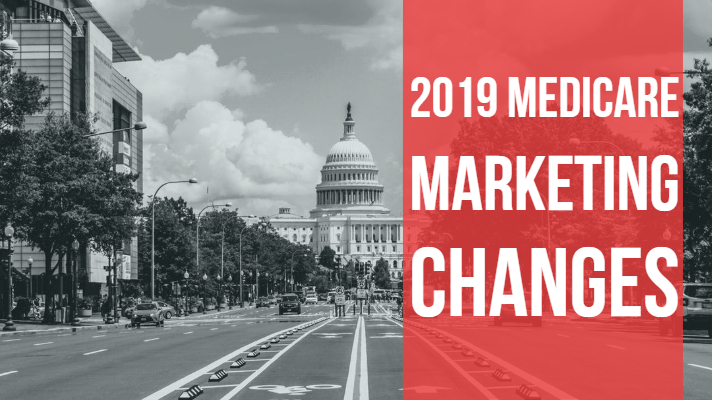 2019 has some big changes to the Medicare rules, including now calling them the Medicare Communications and Marketing Guidelines (as opposed to the Medicare Marketing Guidelines). Use telephonic solicitation, including leaving electronic voicemail messages. Agents/brokers who have a pre-scheduled appointment with a potential enrollee who is a “no-show” may leave information at that potential enrollee’s residence. If a potential enrollee provides permission to be contacted, the contact must be event-specific, and may not be treated as open-ended permission for future contacts. Plans/Part D sponsors and their agents/brokers may not make unsolicited telephone calls to prospective enrollees. However, they are permitted to contact their current enrollees to discuss plan business, but cannot market prior to October 1 under the pretense of plan business. Using CMS-created materials provided the materials are not modified in any way. ← What are you Actually Selling? → Is Coffee Still Just for Closers?